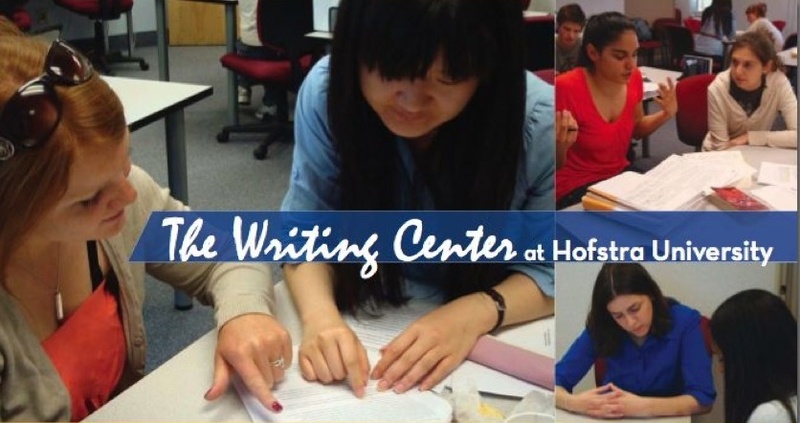 Thank you for our best spring semester yet--Writing Center usage is up 33% over the same term last year! A great big thank you to all of our dedicated tutors, librarians, tutees, and staff for helping us have our best semester yet. This term, we've had 1916 writing center appointments that served 701 different clients! That's a big increase from last spring -- the Spring 2014 term had 1441 appointments that served 514 different clients -- so our usage is up approximately 33% over the same term last year and our number of clients served is up approximately 36% over the same term last year. Great work from our librarians! 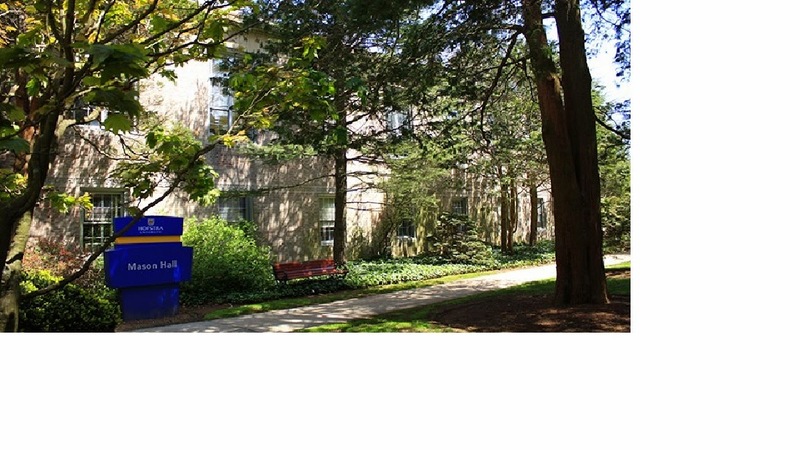 Our figures from Spring 2015 include 35 intensive research appointments with our reference librarians from Axinn Library as opposed to 10 intensive research appointments during the Spring 2014 term -- a 250% increase! The figure also includes 68 appointments serving our NCAA athletes at the Fried Athletic Center in an initiative that started last fall and that required getting the majority of our tutors certified to be eligible to work with NCAA athletes. Approximately 36% of our appointments serve students whose native language is not English, with native Chinese speakers (Cantonese or Mandarin) being served though about 22% of our appointments. The native languages of our clients include Arabic, Bangla/Bengali, French, German, Greek, Gujarati, Haitian Creole, Hebrew, Hindi, Italian, Japanese, Korean, Polish, Portuguese, Punjabi, Russian, Spanish, Swahili, Swedish, Turkish, and Urdu. Around 27% of our appointments served graduate students, either for regular classwork or for dissertation/thesis work. Writing Center Tutor Itiola Wins Provost Scholarship! Congratulations to our Writing Center graduate tutor Itiola Jones, winner of the 2015 Provost Scholarship! More photos are in from the Writing Center's Coffee, Cookies, and Cramming IV event on April 19th, 2015! Our photographer Callie Cunningham has sent us these great pictures from our most recent Coffee, Cookies, and Cramming event. Writing Tutor Melissa R. Lands a Job at McMillan! Congratulations to our Writing Center tutor Melissa Rostek, who just landed a great job at McMillan Publishing after graduation! Labels: Good News, Melissa R.